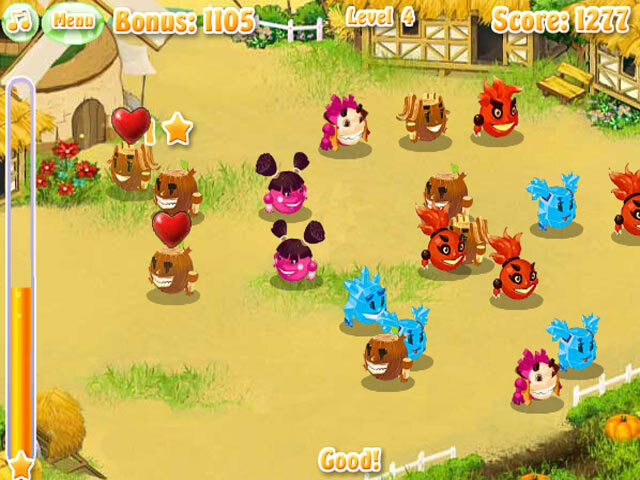 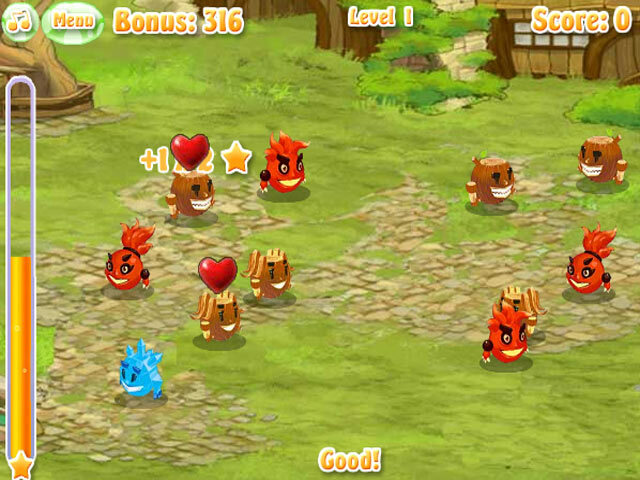 Pair up the Headfolks with their true loves in this fast-paced puzzle game! 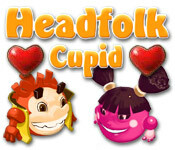 Earn as many points as you can!Pair up the Headfolks with their loves!Pair up the Headfolks with their true loves in this fast-paced puzzle game! 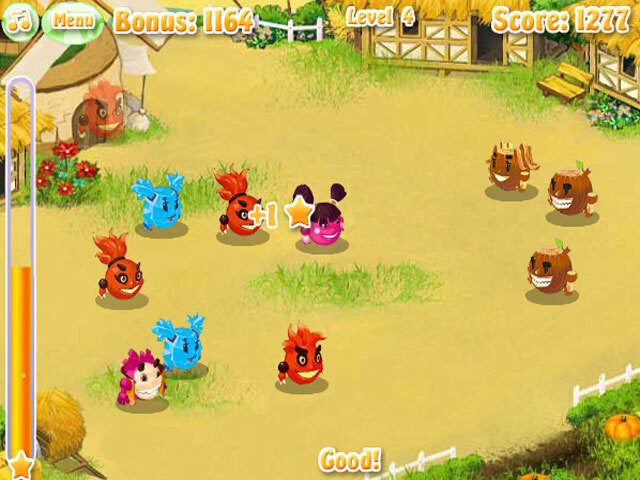 Earn as many points as you can and make it to the next level!